A lot of homeowners are proactive in maintaining the interior of their homes but careless when it comes to their gutters. 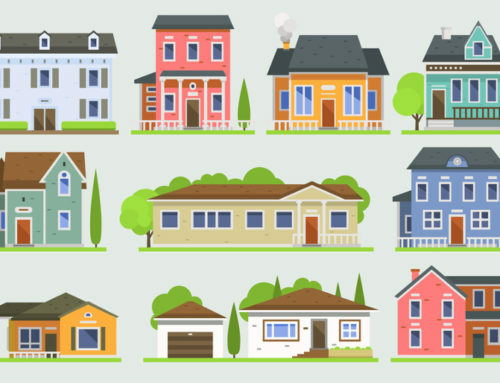 After all, this exterior home feature is not something that they see everyday. So, what’s the point of taking good care of it? Gutters are a big deal. They keep our homes functional and in tip-top shape by leading water away from our roofs each time it rains. 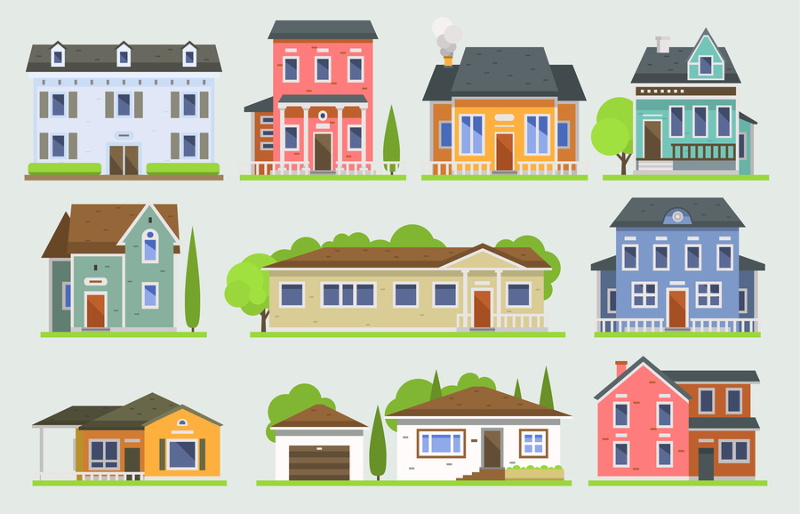 For this reason, homeowners need to perform an eavestrough installation. Moreover, they should know how to clean gutters to keep water flowing freely. 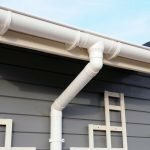 Now that you understand the beneficial role that gutters play, how often should you keep them clean? Find out in the next section of this article. Again, it is crucial to clean your gutters. 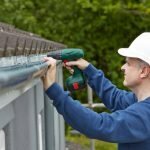 What happens if you don’t clean your gutters? 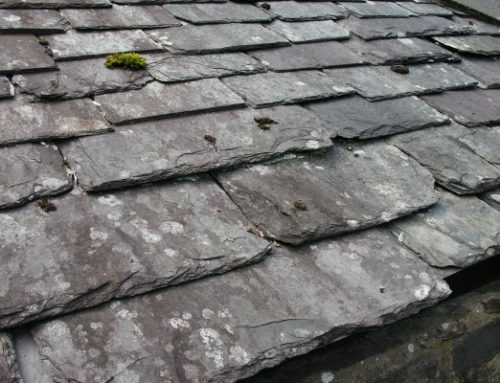 Gutters that are filled with fallen leaves, eroded shingles (after a heavy rain or storm), and other debris cannot function properly. Water cannot flow adequately from the gutter to the downspout. This results in the preventable problems we just mentioned above. 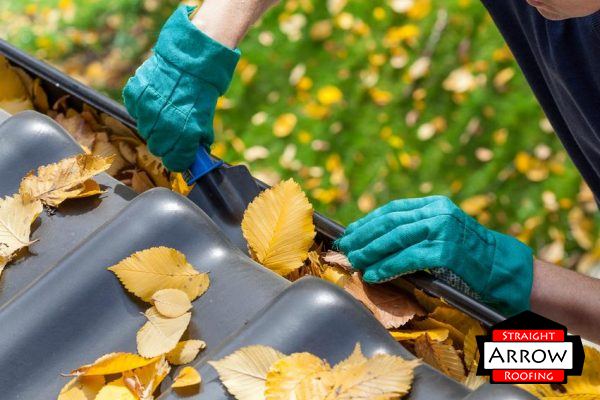 Timing is essential when cleaning your gutters. So, here’s the answer to how often you must clean them: Semi-annually or twice a year. While some sources tell you that you should clean your gutters once in a year, doing it twice ensures that your home will be free from problems all year round. Think that cleaning your gutters is a daunting task? To make this job less stressful and demanding for you, we suggest that you do it along with a similar task at home. Do this while you’re raking leaves outside, gardening, repairing your car, or mowing the lawn. Should You Clean Your Gutters More Than Twice a Year? Our straightforward answer is it depends. Take note that there are special instances in which you need to do an emergency cleaning. 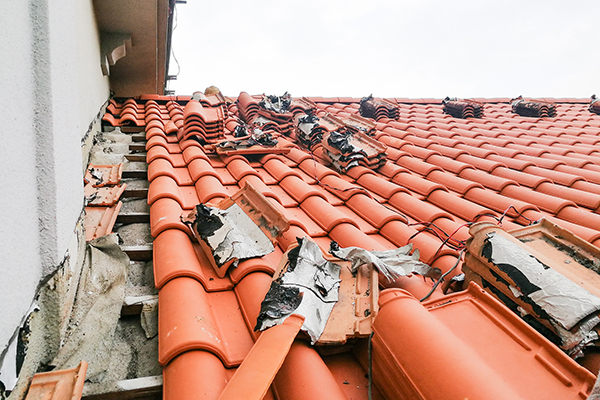 If your place is hit by a storm, you need to check your gutters. 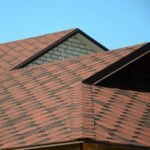 Chances are, your roof may have sustained damage. See if your gutters have twigs, leaves, loose shingles, and other organic elements blown off by the wind. Unless you prefer a roofing professional to clean your gutters, prioritize safety when choosing the DIY route. It’s important that you utilize the right tools. Check out the gutter cleaning tools we just listed above. 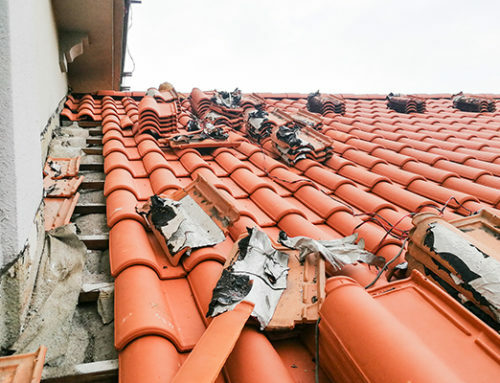 Since you’ll be using a ladder to access your gutters, make sure to that the ground is free from debris or obstacles. Place the ladder on plain, solid ground. Use garden gloves to prevent hand injuries and goggles to protect your eyes from debris. 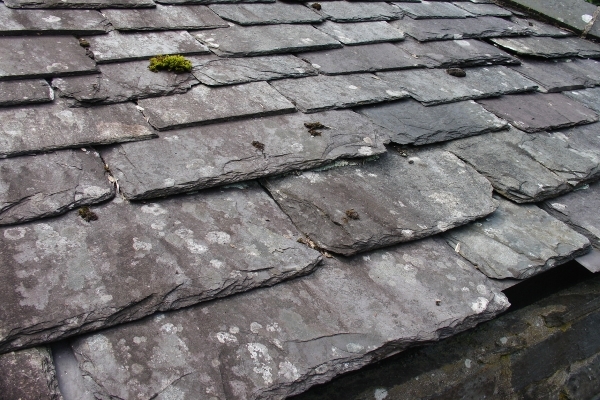 Before cleaning your gutters, clear your roof off debris. This will save you from cleaning multiple times. 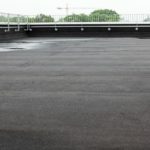 The next time it rains, you’ll rest assured that nothing on your roof will fall into your gutters. 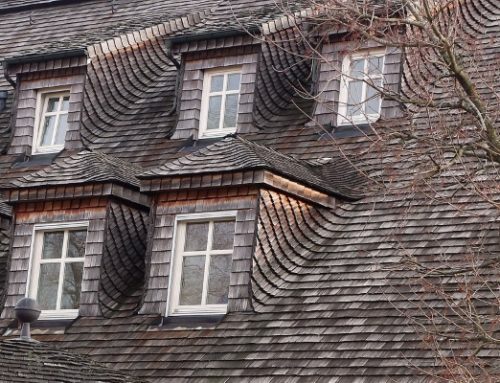 To do this, simply use a rake to remove objects from your roof. A pressure washer also does the trick. Use it at a low setting. You need a gutter scoop to remove larger debris from your gutters. These are usually leaves, twigs, pine needles, and dirt. You can purchase this handy plastic scooping tool from your local hardware. The plastic version is better because it makes it easier for you to scoop out debris. A metal gutter scoop can leave scratches on your gutter and damage it. Just in case you find bigger objects that cause obstruction such as a bird’s nest, you can easily clear the blockage using a plumber’s snake tool (also called a drain auger). This tool has a flexible tube. Make sure that the one you purchase can fit into your gutters. Last but not the least, keep your gutters completely debris-free by using your garden hose. You can start from the top of the downspout so water can work its way downwards. If there is no water draining, most likely something is obstructing the downspout. In this case, you can use the plumber’s snake tool again. If not, you need to disassemble the downspout. 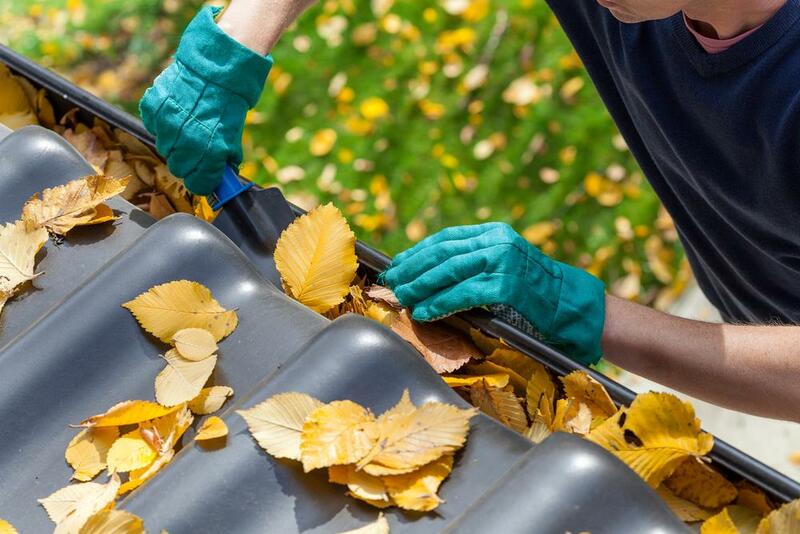 If you find that cleaning your gutters yourself is too much of a hassle, contact your roofer. 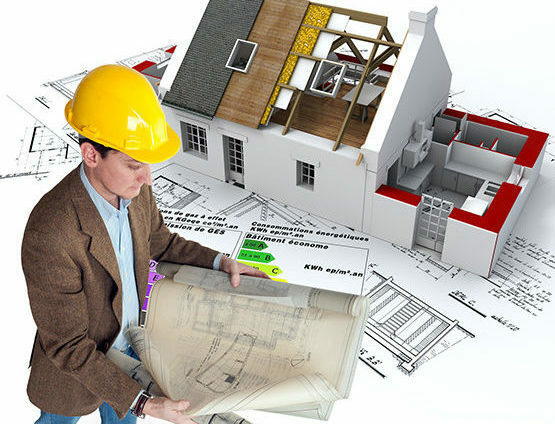 There are professional roofing contractors in your area that specialize in gutter cleaning. Straight Arrow Roofing can help you with that. In addition to our gutter cleaning services, we also perform eavestrough installation and repairs. You never have to worry about clogged gutters that damage your home. 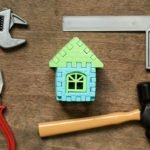 Save yourself time and effort by leaving this important responsibility to the professionals. 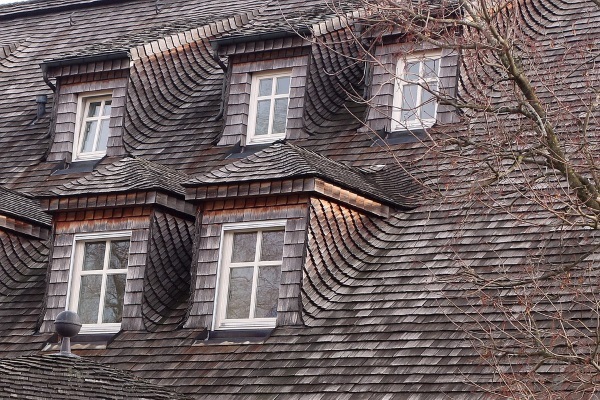 2019-01-30T07:00:19+00:00July 31st, 2017|Roofing Tips|Comments Off on When Is the Best Time to Clean Your Gutters?